I usually like to reserve a links list for Friday, but today has been pretty hectic – so, I figured that I’d make Monday a little brighter with some fun pictures and links! 1. I wish there was a Topshop closer to me than NYC or the UK. 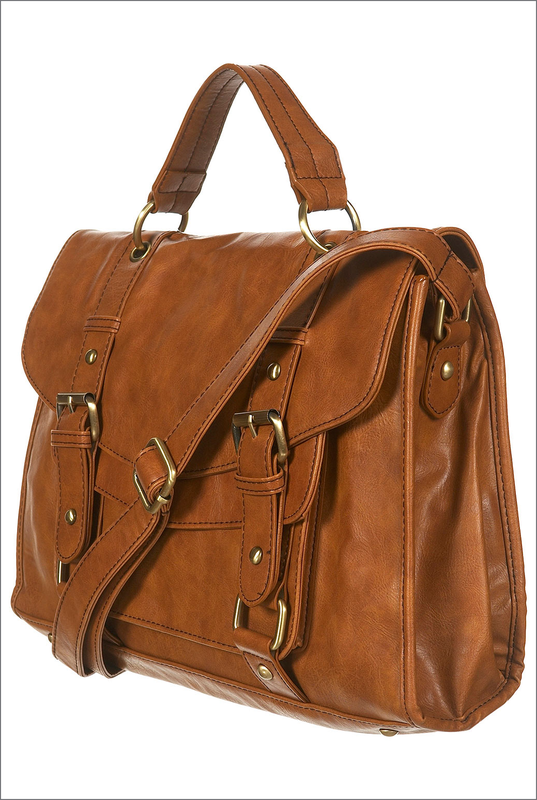 This is such a great bag – and while I certainly don’t need another bag in my life, I’m sure that I would buy it if I ran across it in a store. 2. This picture is from a recent blog post at The Sweetest Occasion. 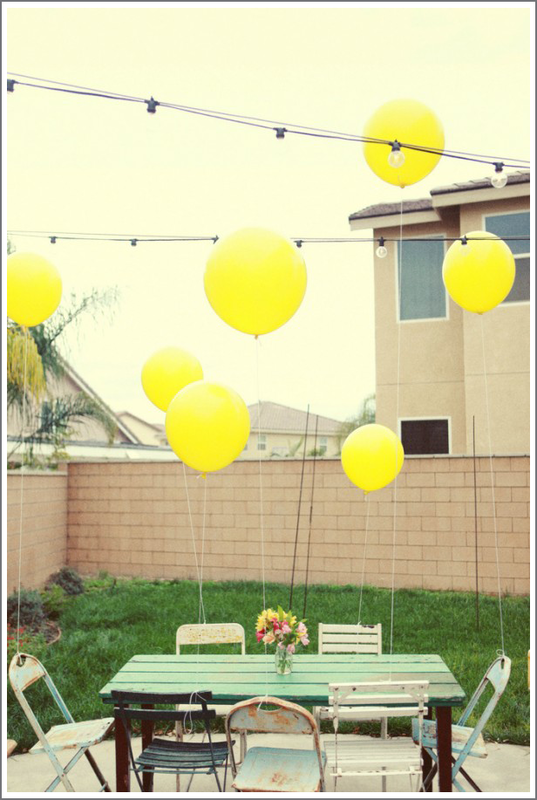 There’s something just really cheerful about those yellow balloons and mint colored table. I like it. 4. 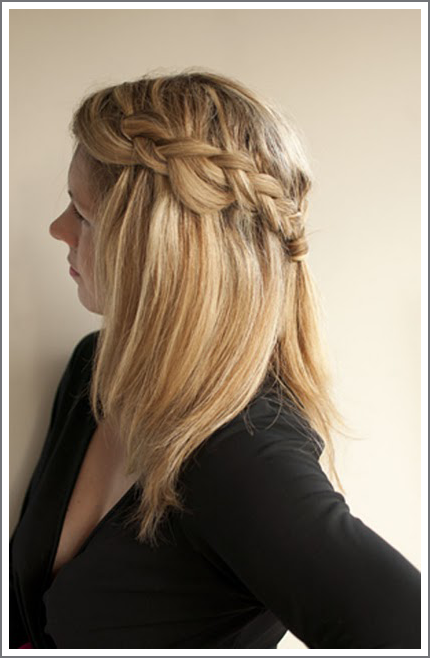 Speaking of hair – I can’t tell you how unbelievably hard it was for me when I tried to accomplish this hairstyle. I can’t braid backwards! 5. 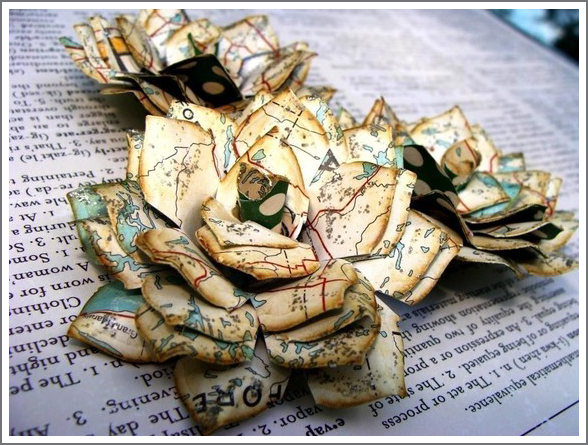 Gabe and I are using these atlas flowers in a wedding this weekend. I LOVE them and they’ll be perfect for the theme we’re working with. I found them on Etsy at a cute little shop that I’m sure I’ll frequent! How have I missed your blog!?!? Cute! If you have any more pinterest invites, can i have one?! Ps- emily’s make-up on Saturday looked AMAZING! Great job! Absolutely! Get ready to become a Pinterest addict! Thanks friend! I need to see you soon!